Pavan Dutta is a Melbourne based screenwriter, currently working for the beloved Australian family drama 'Neighbours'. Ever heard of it? A storyteller at heart, Pavan is ready to have his own voice heard via the magical art of improv. 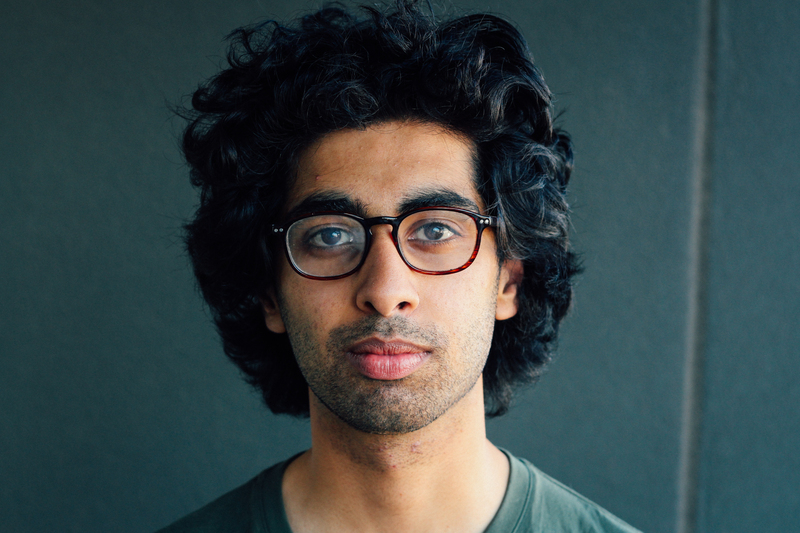 Alongside his Harold Team, you can catch him perform monthly with his indie teams, Saturday Interns - fast, honest twoprov inspired by his experiences as a first generation Australian and The Level Sevens - a chaotic mess and the current Cage Match record holders. Favourite colour: Orange, Favourite food: Gnocchi, Favourite parent: Dad.